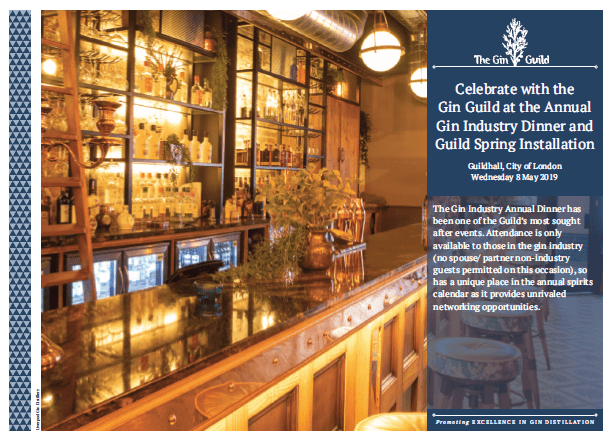 Celebrate with the Gin Guild at the Annual Gin Industry Dinner and Guild Spring Installation. Please note: This event is only for those involved in the gin industry. It is not open to non-industry friends or guests. Non-member-non-industry bookings will be declined/cancelled. Please check with the Director General if unsure. 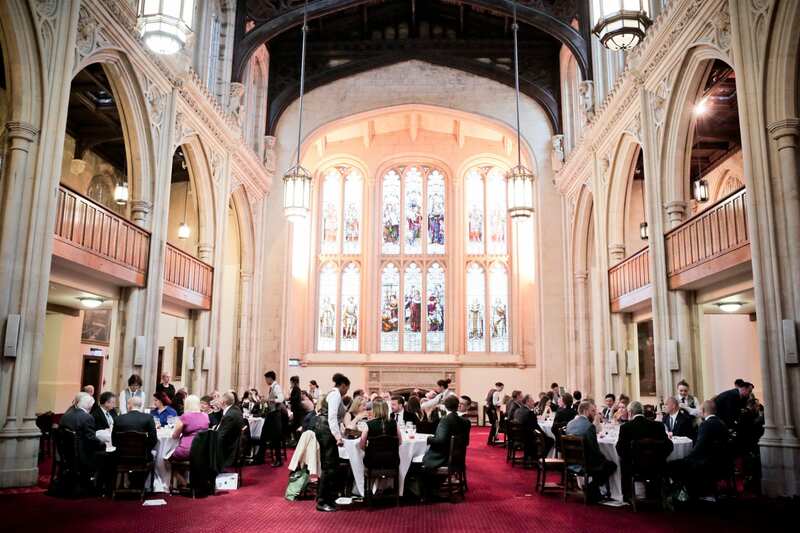 *Where practical to do so, the caterers will be advised of issues and asked to substitute alternative fare. Formal lounge suits (with ties) for men. Please note: All attendees should bring photographic ID, as this is a high profile venue with potential security screening, depending on alert status. Hosts will be responsible for the good conduct of their guests. 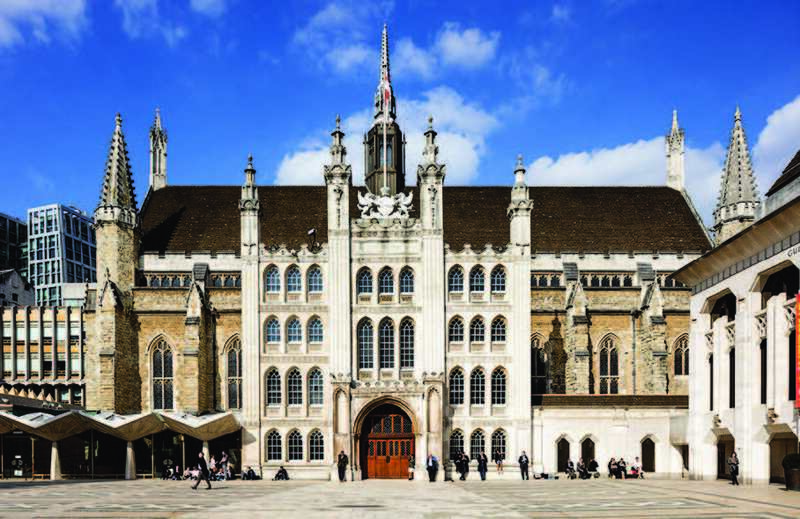 Unlimited available	 Guild members £130.00 Ticket for Gin Guild members including those being installed at the event (and guests of Guild members). Unlimited available	 Non-Guild gin industry members £185.00 Please note: This event is only for those involved in the gin industry. It is not open to non-industry friends or guests. Non-member-non-industry bookings will be declined/cancelled. Please check with the Director General if unsure mail@theginguild.com.